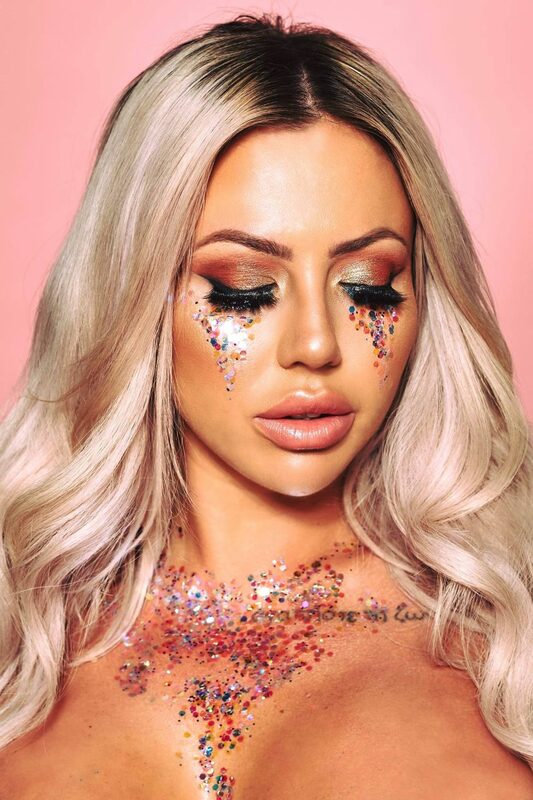 Holly Hagan is an English television personality best known as the cast of the MTV series Geordie Shore. With over 3.6 million followers on her Instagram profile she has received a lot of love and appreciation for her work on-screen. You were born and bred in Thornaby, Middlesbrough. Later you worked for HM Revenue and Customs and in sales at Santander. You were featured in MTV’s hit series MTV’s Geordie Shore. This propelled your career in acting and in reality TV to the height where you have been at the top of the world in television and modeling and has also being featured as cover model for the Loaded and Nuts magazines. Tell us something about this fairy tale journey? That’s pretty much summed it up, I would have never imagined when I started Geordie Shore and I was only 18 years old, that I’d be where I am today. It’s been a crazy journey. You are world leading media personality, model, actress, reality TV star, Style Icon and a brand ambassador. How do you manage such a remarkable multi-dimensional lifestyle? I don’t know if I’d say I’m a world leader in those departments but I’ve definitely given everything a go. I just do what makes me happy when the opportunity arises.